LIVERPOOL have one foot in the Champions League semi-final after a dominant Anfield display handed them a 2-0 advantage over Porto. They followed up that impressive win with another 2-0 triumph at home to Chelsea at the weekend, clearing a massive hurdle in the race for the Premier League title. That victory will be huge psychologically for Jurgen Klopp's men after all the talk in the build-up about the famous defeat to Jose Mourinho's Blues side that saw them slip up in the 2014 home straight. 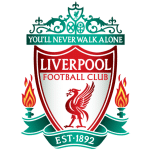 But there's a danger the massive physical and mental exertions from the weekend win will catch up with the Reds when they return to the European arena looking to the reach the last four for a second successive season. 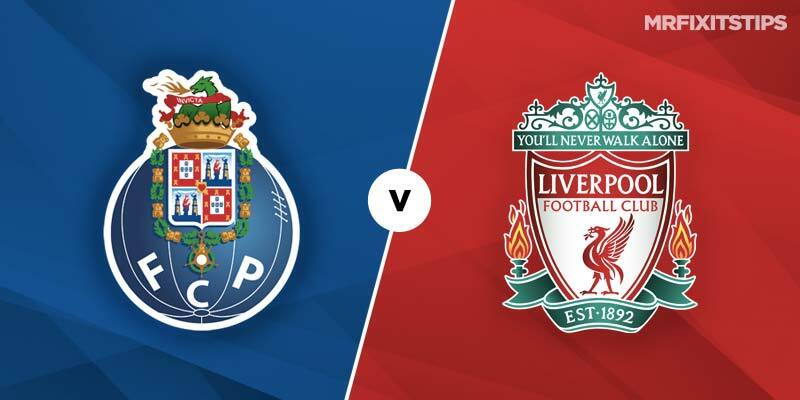 Porto will throw everything at Liverpool in a bid to turn this tie around and it's a good thing Klopp's side have that 2-0 cushion as it could get a bit hairy. Keeping a clean sheet at Anfield could prove crucial and that was quite a feat, given Porto had scored in every European away game this season before their trip to Merseyside. That made me back a Reds win with both teams to score in the first leg but Liverpool managed to shut out the Portuguese champions. A one-goal defeat would be enough to send the Anfield side through but I've a feeling this game will end up a draw, which is a best 5/2 with Bet365. Both teams should get on the scoresheet and that's 4/5 with Betfred. If you double a draw with both teams scoring, the odds increase to 4/1 with Betfair. 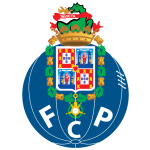 The loss of veteran stopper Pepe and midfielder Hector Herrera to bans cost Porto in the first leg but both return here and that should boost their hopes of a revival. Liverpool have Andy Robertson back from suspension and the Scot's storming runs down the left will make Klopp's side more of a threat on the counter attack. Mo Salah's confidence will be soaring after his wonder goal against Chelsea and will be Liverpool's biggest threat here. The Egyptian let me down in the first leg, drawing a blank when I tipped him to run riot, but that won't put me off backing him again. He's 17/10 with Coral for anytime scorer and that looks worth a punt. For a long-odds option, Coral are offering 20/1 on Salah and Porto's Moussa Marega scoring in a draw. It's a bit of a stretch for all three of those factors to come up but could be worth a small wager. Mali forward Marega looks the best option for a Porto goal and he's an excellent 3/1 with Paddy Power in the anytime scorer market.